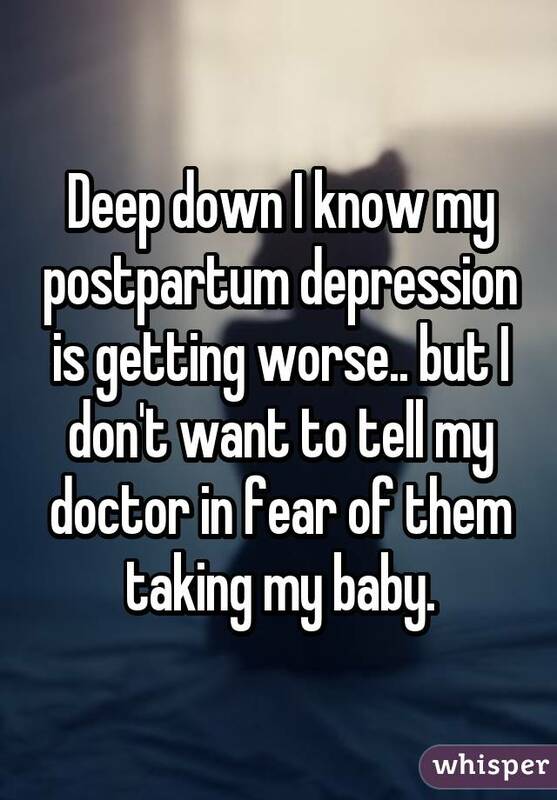 Having a baby invites an onslaught of powerful emotions -- and while those feelings are often pure joy and gratitude, some women experience anxiety, fear and even depression. 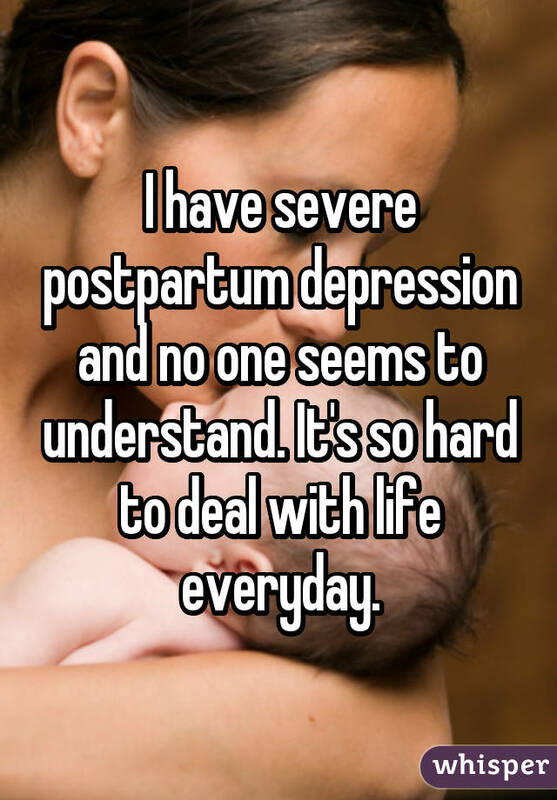 With symptoms from excessive crying to thoughts of suicide, postpartum depression can have very serious effects on a woman and her family. 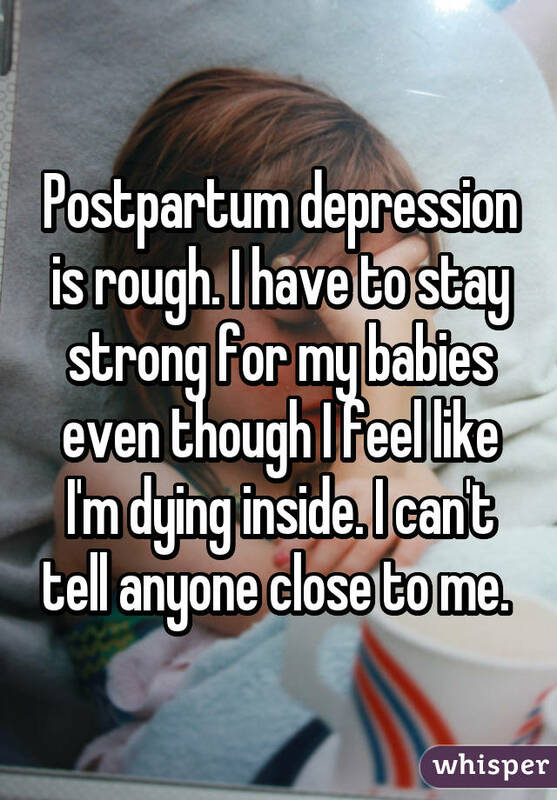 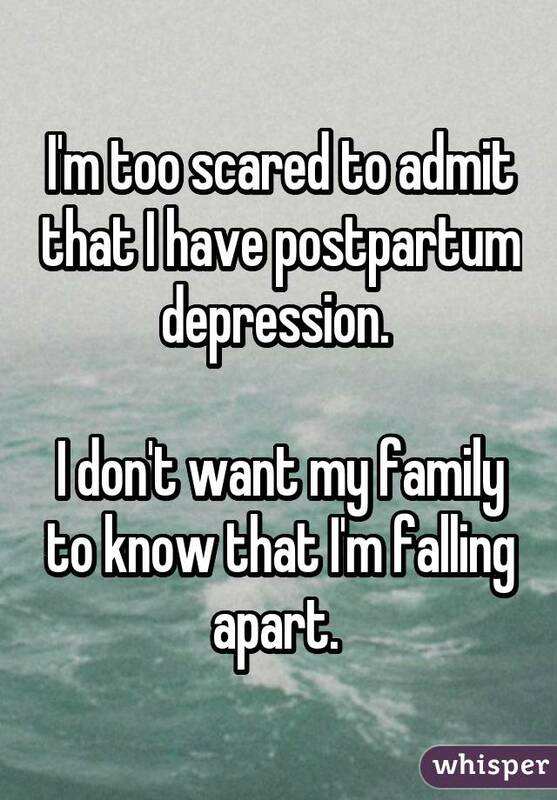 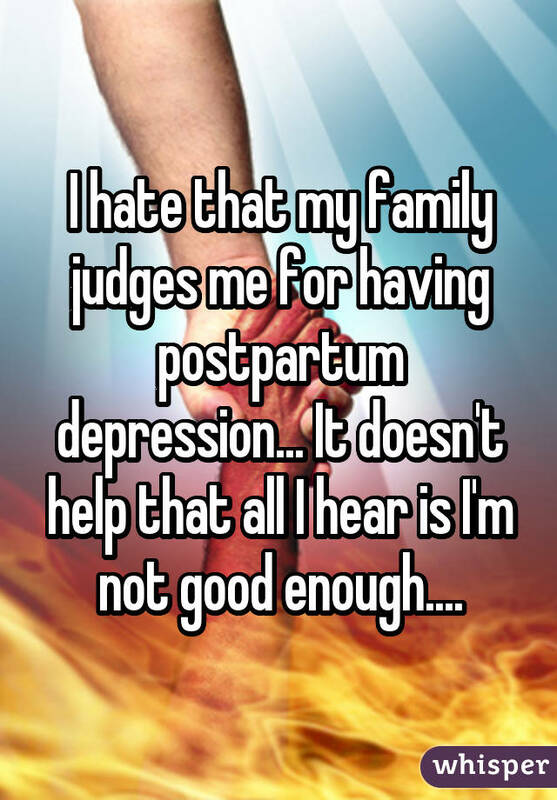 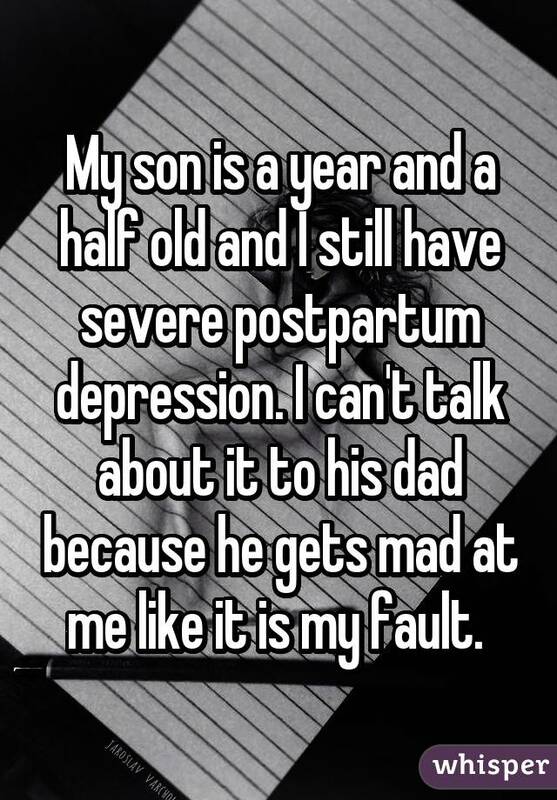 And although it might seem peculiar or hard to understand, "postpartum depression isn't a character flaw or weakness. 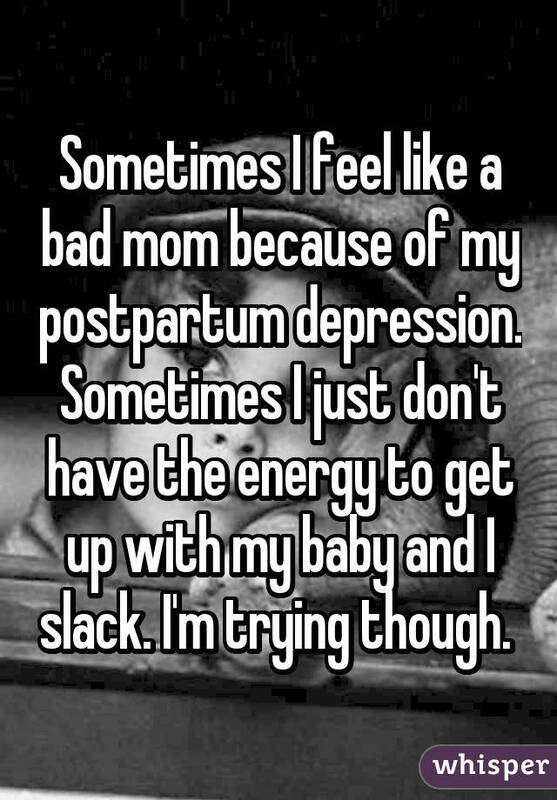 Sometimes it's simply a complication of giving birth." 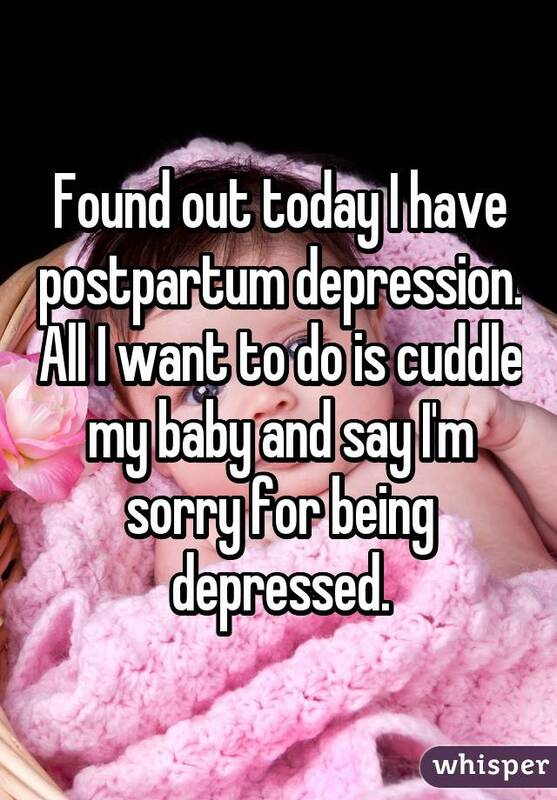 Several new mothers took to Whisper, the popular app that provides an anonymous platform for people to share their most honest thoughts, to share their struggle with postpartum depression. 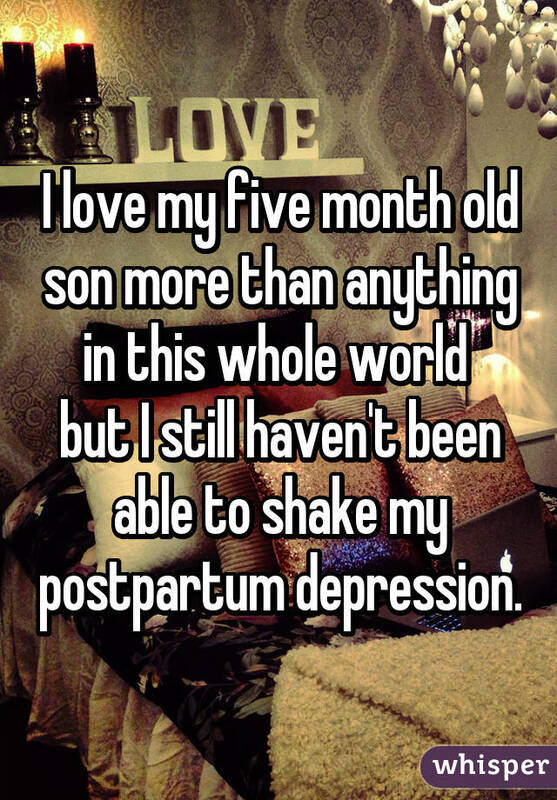 Want to hear more from new mothers with postpartum depression? 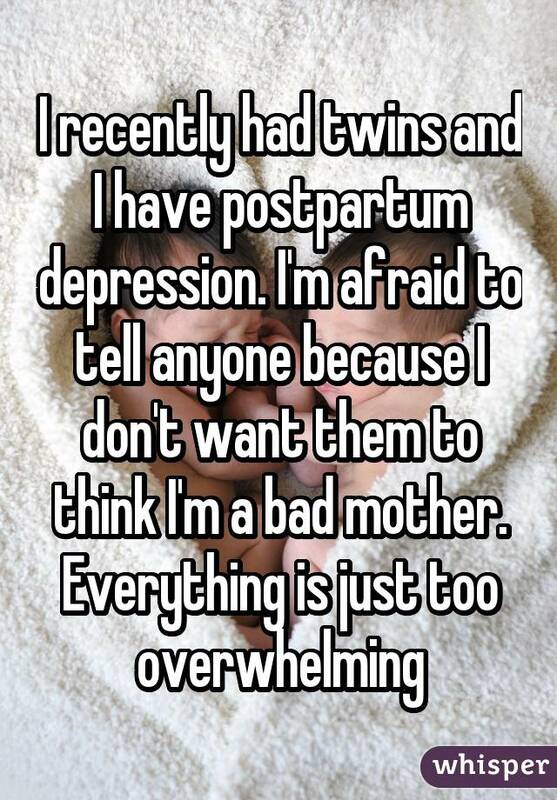 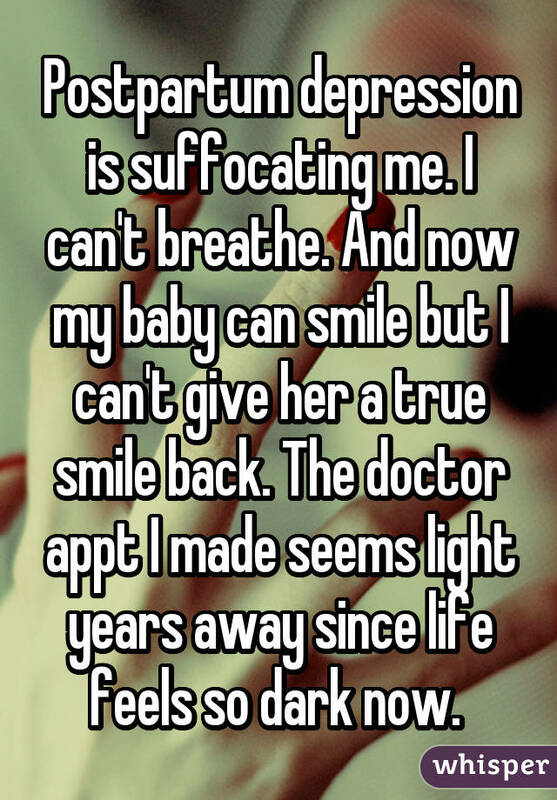 Check out Whisper!